When it comes to family travelling, it can be difficult to organize with all the luggage and kids. 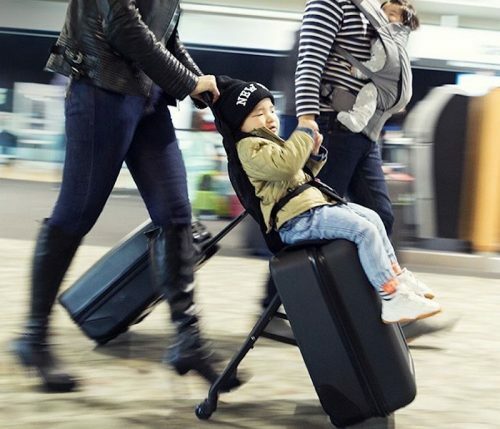 The Mountain Buggy bagrider is a problem solver that offers effortless travel time for families, as it transforms into a stroller for toddlers up to 33lbs, whilst still retaining its luggage storage capacity. In stroller mode, the Bagrider has a cushioned seat liner to keep your child comfortable while providing them safety with a 3-point safety harness that’s adjustable. 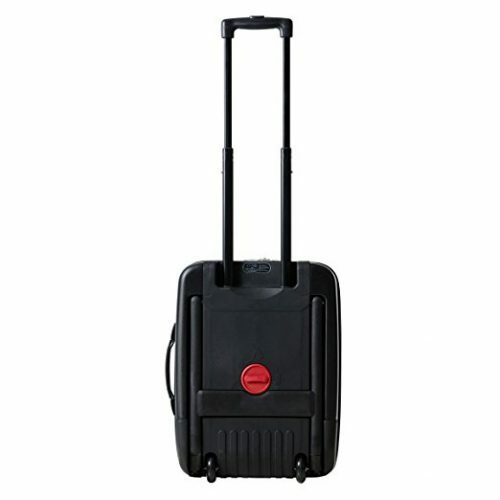 When not in stroller mode, bagrider can quickly transform back into a normal 2-wheel carry on suitcase by simply turning the knob on the back of the luggage to lock each mode in place. Super convenient, saving you time and the agony of dealing with your tired toddlers on your family trip.Don’t forget to sign up with us to be able to get an Amazon Prime account using our warehouse address!